My thumb has no corner. Does that mean I'm a freak? Na Piobairi Uilleann was involved in developing a course for teaching pipemaking, called Pipecraft. I don't know if it's still offered but it could be a place to start. The altitude is probably a major factor. The best solution would be to make (or have someone make) a reed for your chanter in your house or at least at your altitude. Joseph hasn't been active on this (or the other piping) forum for several years. You might want to look for another reed-maker. 3/4 set in Cnatural by Nick Whitmer. There's also Uilleann Quebec on Facebook. For highland pipers, the best bet would be the black watch in montreal. There are several keyed D chanters available here. 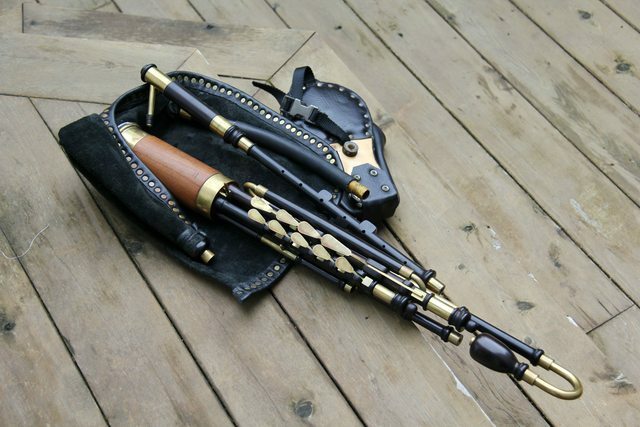 the plod wrote: Neil's set are kind of a scandinavian modern design for uilleann pipes if you ask me. They'realso easy-blown and not too loud - not a bad combination for a beginner.